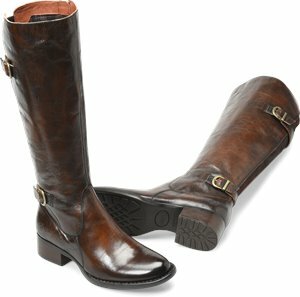 Born - Cricket $219.00 $230.00 Free Shipping! 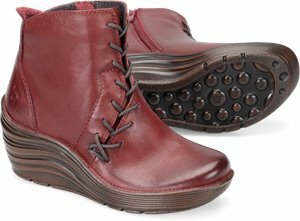 Born - Aire $138.00 $145.00 Free Shipping! 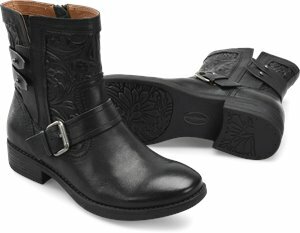 Born - Tonic $157.00 $165.00 Free Shipping! 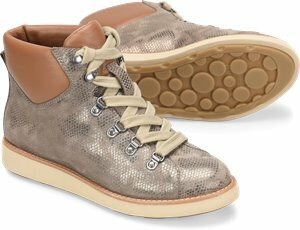 Skechers - Hi-Lites - Liquid Bling $41.95 $66.95 Free Shipping! 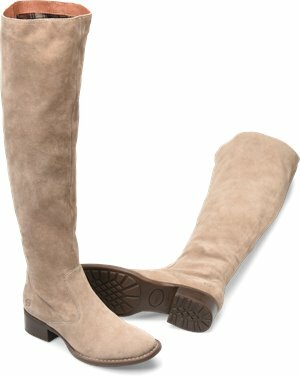 Born - Madeleine $86.00 $90.00 Free Shipping! 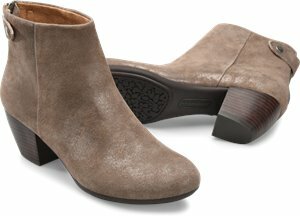 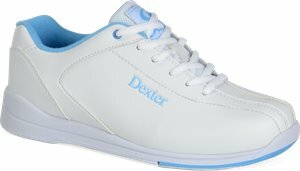 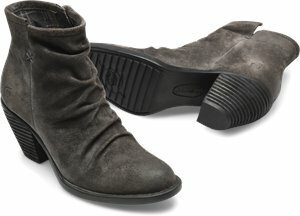 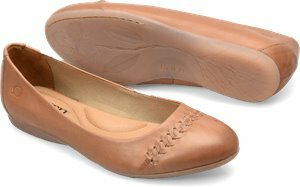 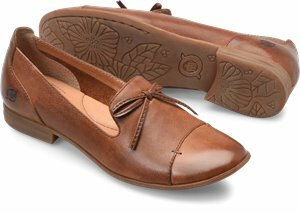 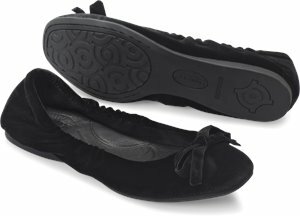 Comfortiva - Alice $83.95 $99.95 Free Shipping! 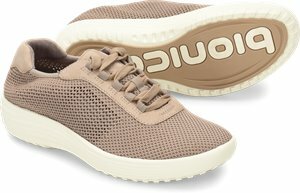 Bionica - Malibu $77.00 $98.00 Free Shipping! 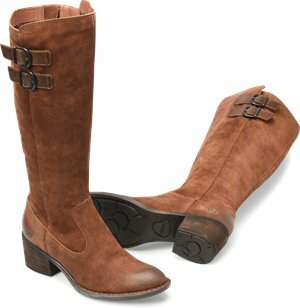 Born - Karoline $59.00 $89.00 Free Shipping! 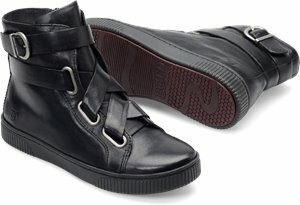 Born - Forato $69.00 $100.00 Free Shipping! 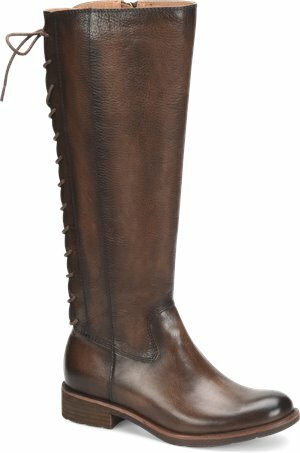 Born - Scone $105.00 $110.00 Free Shipping! 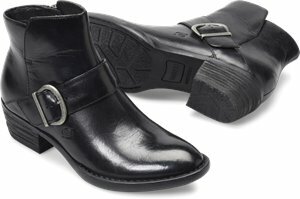 Born - Amil $133.00 $140.00 Free Shipping! 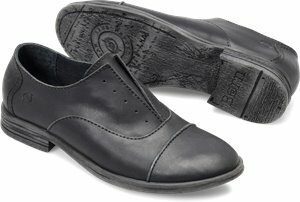 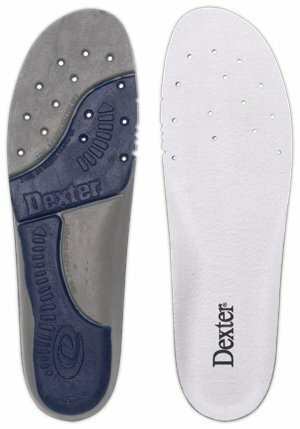 Comfortiva - Torrence $114.95 $148.95 Free Shipping! 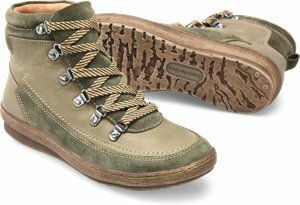 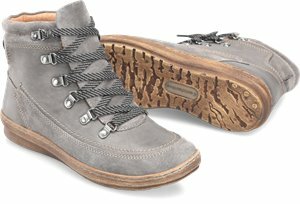 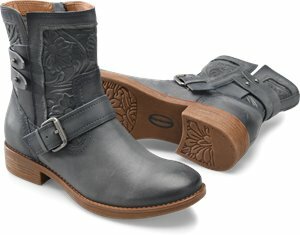 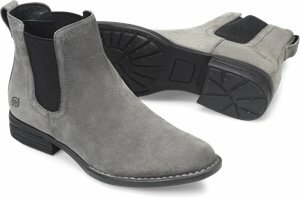 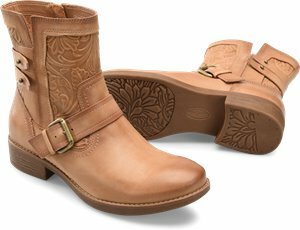 Sofft - Sharnell II $191.95 $199.95 Free Shipping! 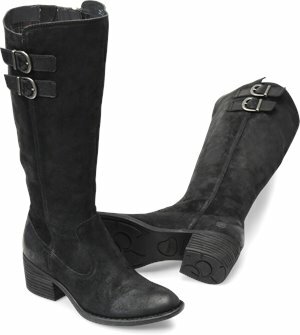 Born - Regis $138.00 $145.00 Free Shipping! 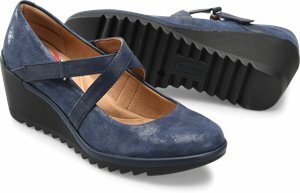 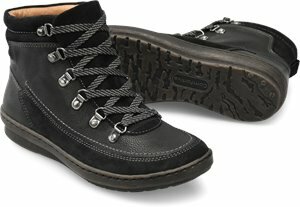 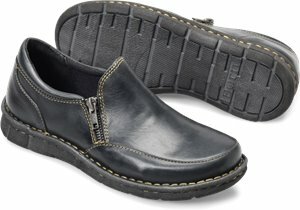 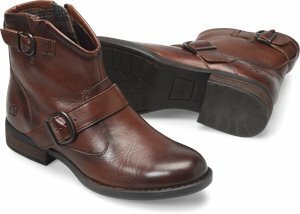 Comfortiva - Carajean $98.95 $119.95 Free Shipping! 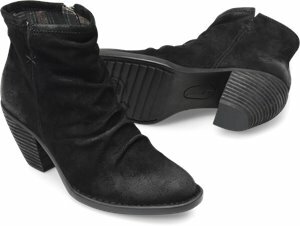 Born - Tamara $49.00 $100.00 Free Shipping! 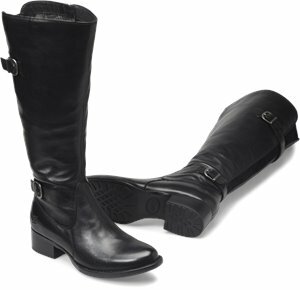 Bionica - Corset $127.00 $179.95 Free Shipping! 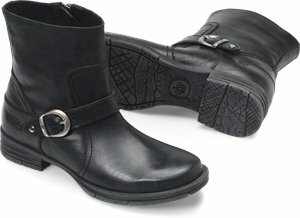 Born - Sophia $99.00 $130.00 Free Shipping! 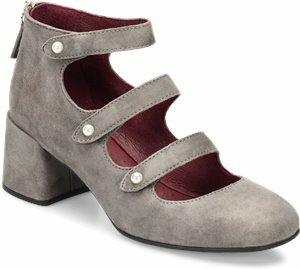 ONO - Fluorite $75.00 $110.00 Free Shipping! 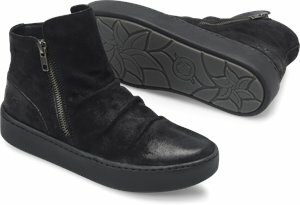 ONO - Marna $65.00 $100.00 Free Shipping! 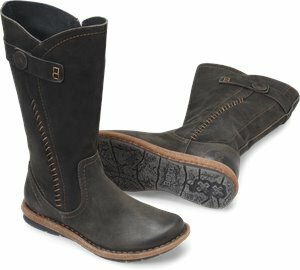 Born - Dampney $76.00 $80.00 Free Shipping!